Olathe outdoor kitchens are a bit different than the kitchens we find inside our homes. See, your indoor kitchen offers numerous options and materials for homeowners to choose from. When you go outdoors, you have a lot fewer options due to one primary factor – Mother Nature. While grilling outside is amazing, the only way your Olathe outdoor kitchens become your grill’s best friend is through proper material selection. Selecting wrong materials for your cabinets, countertops and more will lead to an outdoor kitchen disaster. No matter the material you select – less sunlight will always equal extra longevity. Make sure to design your outdoor kitchen with cabinets that receive as little sun as possible. Use angles and the direction of the sun to ensure your cabinets last just as long as your grill will. The higher quality the material, the longer your cabinets will last. At Huston Contracting, we recommend stainless steel or marine-grade polymer when installing Olathe outdoor kitchen cabinets. Installing teak cabinets is also an option, but these types of cabinets will often need refinishing if exposed to a lot of sun. One popular outdoor kitchen design is building the cabinets into the frame or skeleton of the kitchen. This saves space and reduces the amount of work during the installation. As well, many homeowners shield cabinets from too much direct sunlight by using this type of design. One of the best parts about creating your custom Olathe outdoor kitchen is the ability to create a unique design. Many individuals add a refrigerator to the skeleton of their outdoor kitchen. Don’t be afraid to get creative when designing your space. Your outdoor kitchen is your oasis. Get creative and design your space exactly how you want it. Just remember some basics of outdoor kitchen cabinets. High quality materials properly placed will save you money and energy in the long run. At Huston Contracting, we strive to be the premier Olathe landscapers. If you have any outdoor kitchen design or development needs, we’d love to help you out. Get in touch today and let’s work on creating your ideal outdoor cooking mecca! Nothing marks the summer like a good ole’ fashioned backyard BBQ, unless you’re the cook without an Olathe outdoor kitchen. Instead of having fun, you’re stuck inside cooking and running food out to the guests. You don’t get to join in on the laughs or make memories. You just slave over the food inside while others enjoy outside. Cooks can enjoy backyard BBQs again by updating or adding an Olathe outdoor kitchen without it being too difficult. Here are a few great ideas to spruce up or create the ideal outdoor cooking place. As landscapers, we’ve seen it all. One of the things we find funny is homeowners who install a lavish, yet incomplete outdoor kitchen. Focus on the basics of Olathe outdoor kitchen design before getting to lavish. A basic outdoor kitchen will have a grill, stove or both. 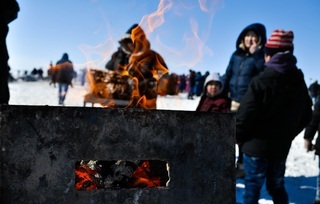 Then you’ll want to add in a food preparation area (countertop or all-weather table), a shelter for the cook(s), lighting to ensure you can cook and converse after nightfall, and if you’re feeling ambitious – appliances and a sink. It’s always surprising to find an outdoor kitchen that doesn’t blend in with the home and the surrounding outdoors spaces. All too often we see an outdoor kitchen that looks like an extension of the house, but it doesn’t integrate the “outdoor” aspect of the space whatsoever. While you want the outdoor kitchen to fit with your home, you always want to incorporate the outdoors into the space. Adding some plants to your outdoor kitchen may be the easiest way to do just that. With the variety of plants and flowers available, there’s always many options to find the perfect vibe of your kitchen. Creating an alluring outdoor space has one unique advantage over updating indoors. Other than the ability to enjoy the great outdoors, you don’t have to worry much about walls, doors, windows, ceilings and more when focusing on an Olathe outdoor kitchen. All you have to worry about is flooring. Don’t be afraid to invest in patio material for your outdoor kitchen. Your flooring choice will ultimately go a long way in determining the style and cost of your new kitchen outside. 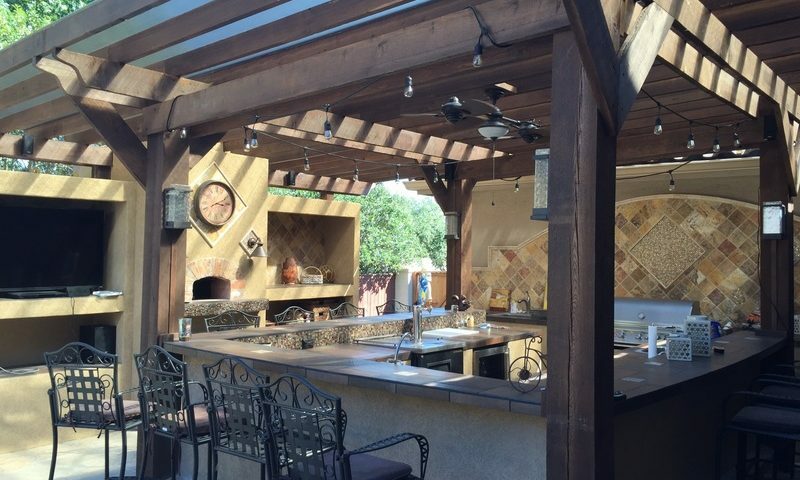 If you’re looking to update your Olathe outdoor kitchen and need a helping hand, we’d love to work with you. At Huston Contracting, we take pride in designing the ideal outdoor spaces for your every need. Get in touch today! Entertaining family and friends is one of the best aspects of home ownerships. Everyone heads over to your place for an afternoon or evening of food, drinks, and good times. The host often comes away from these gatherings feeling exhausted and left out. It’s hard to mingle when you’re stuck cooking and cleaning all day and night. No one wants to come inside and chat with the chef while a summer barbeque is going on in the backyard. 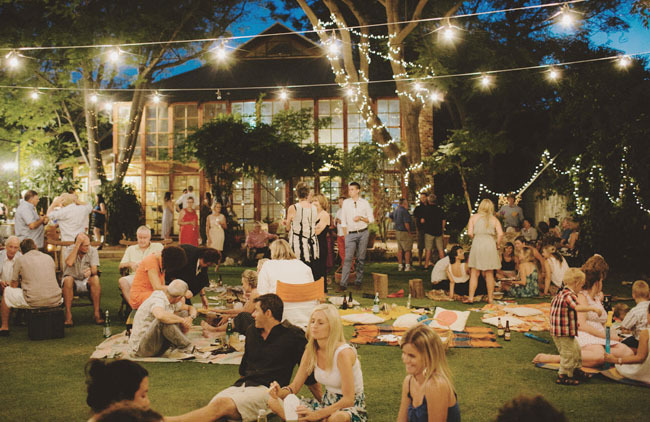 Many homeowners find themselves away from all the action when hosting get-togethers. 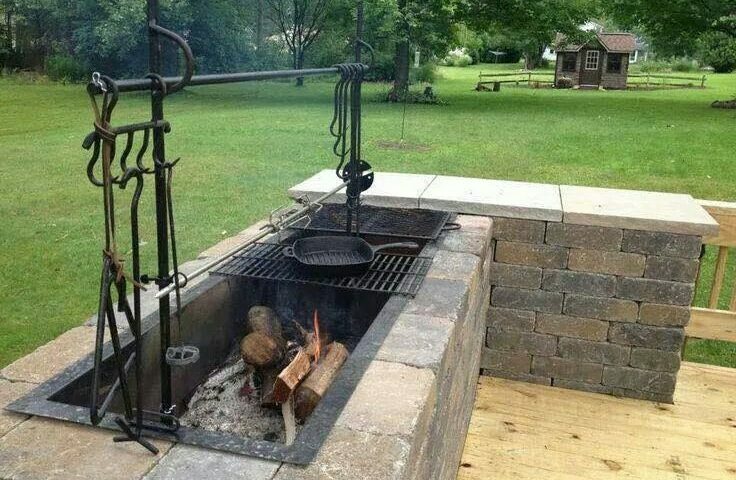 An outdoor kitchen is still a kitchen. You still must keep kitchen design principles intact. The cold areas, wet areas, hot areas, and dry areas must all work in unison. Make sure you allocate enough space for each. 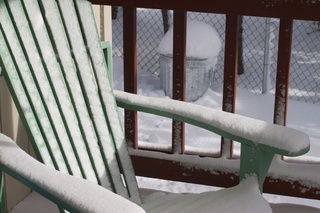 You don’t want to be continually heading back inside when cooking outside. Your outdoor kitchen design must include enough space to place and store everything you’ll need to prepare. This means ample countertop and refrigerator space. When beginning your outdoor kitchen design, you’ll want to start from the ground up. Plan the layout of your kitchen with the floor in mind. Pay attention to different weather elements you may encounter and select a durable flooring type before moving forward. All materials in your outdoor kitchen should be made with outdoor materials. Stainless steel is great for an outdoor kitchen. Concrete countertops are long lasting. Even if your kitchen doesn’t bare all the elements due to certain factors – you’ll want to select materials that could. One of the most valuable outdoor kitchen design tips I can give you is to blend it in. Your outdoor kitchen should not stand out from the design of your home. The space should add to your home’s ambience and blend in with the inside of your house. The last thing you’ll want in your outdoor kitchen is bright light when you’re trying to relax. While you’ll need decent light to cook, you’ll also wish to incorporate ambience lighting for the times when you want to relax. You should think about incorporating a bar area into your outdoor kitchen. One of the best aspects of cooking outside is the opportunity to interact with others. Building a bar area around your outdoor kitchen will give you time to catch up with family and friends as you do your cooking. You won’t want people bumping into you while you’re cooking. Even if they’re just trying to grab a glass of water, beer from the fridge, or some brew from the tap – they’ll be in your way. Build the water tap, beer tap, and refrigerator into an easily accessible area of the kitchen. A bar area, a lounging area, music, television, and more can all be included in your outdoor kitchen. Make sure you include entertainment in your initial outdoor kitchen design plans. It can be a hassle to add entertainment options after the fact. As always, we recommend you consult with Huston Contracting Inc. before you start any Outdoor Kitchen Design in the Olathe or Johnson Country area!